Children Of The Abyss - Out Now! The band is also putting together their first tour for the US and South America for 2019. More news to follow soon. 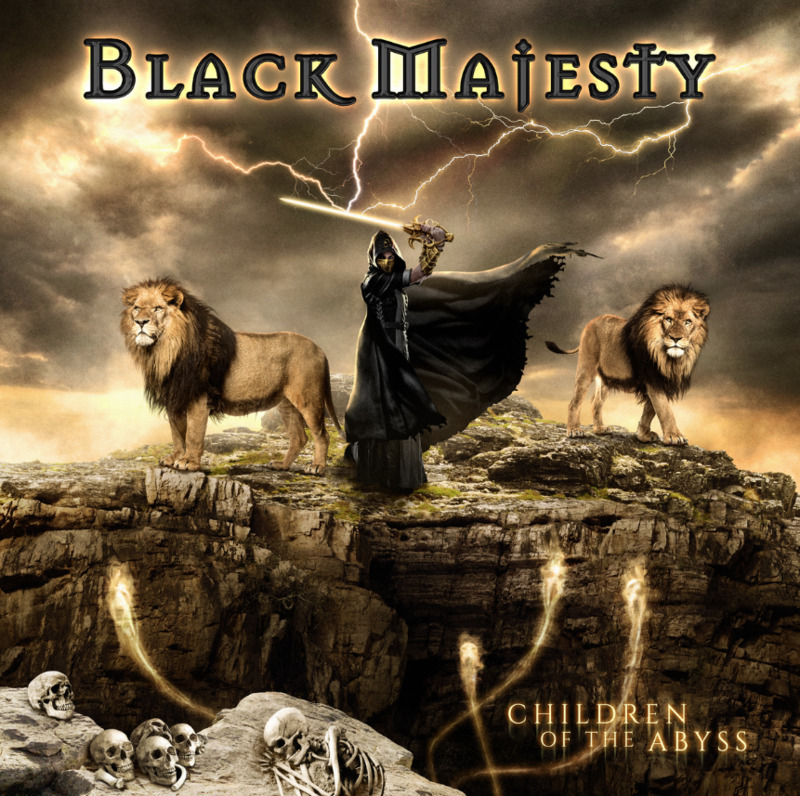 Black Majesty are happy to announce that the band's upcoming full length album is titled CHILDREN OF THE ABYSS. The new album will be released on September 21st via Pride and Joy Music. Album art has been created by Thomas Ewerhard (Avantasia, Masterplan, Edguy, Rage, Jorn Lande). 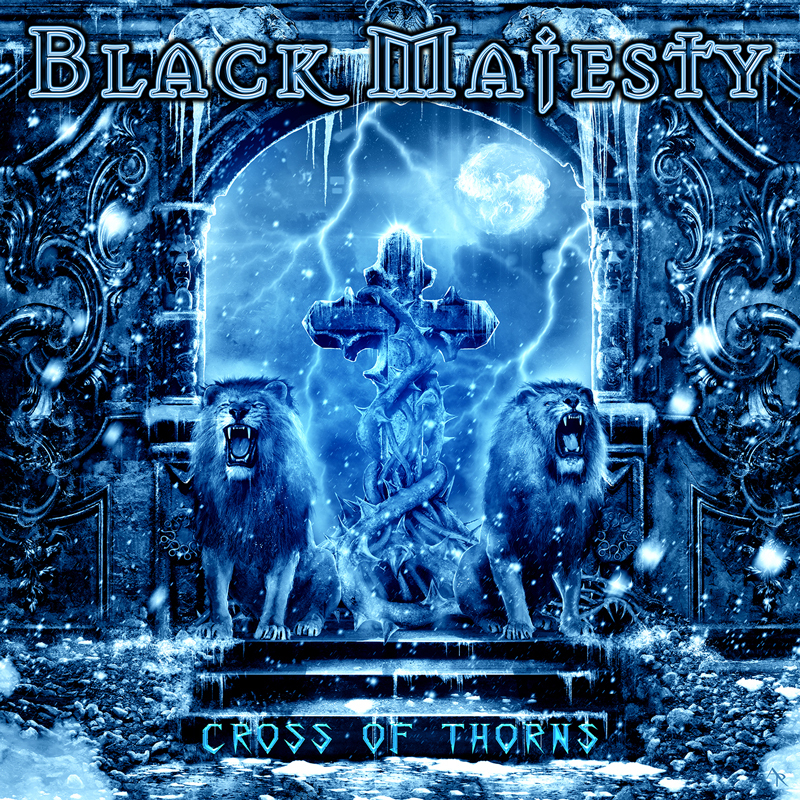 Black Majesty - Children Of The Abyss will be available on CD and Vinyl/LP. Mixing and Mastering will once again be handled by Roland Grapow at Grapow’s Studio in Slovakia. TOUR NEWS AND NEW ALBUM IN 2018! 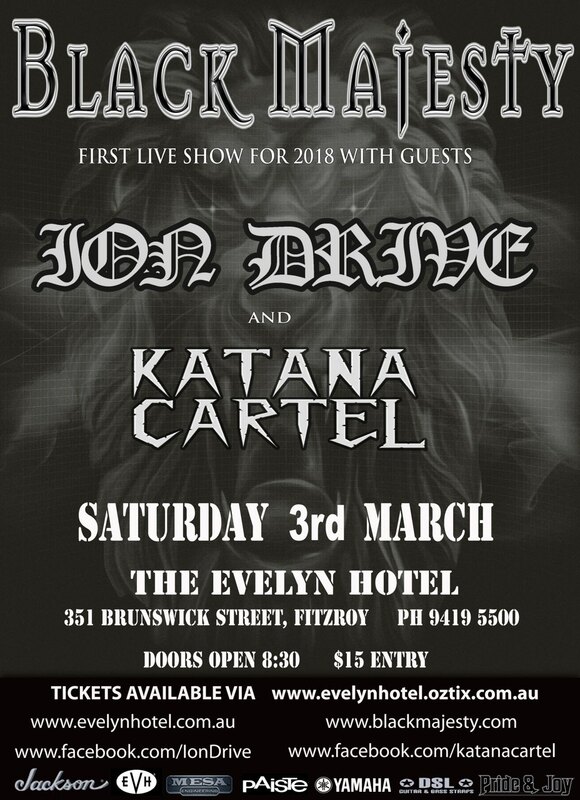 Black Majesty will return to the stage with guests Ion Drive and Katana Cartel for a local Melbourne show at the Evelyn Hotel on March 3rd 2018. The forthcoming 7th album is still in the works which is slotted for a mid year release in 2018 via Pride & Joy Records. 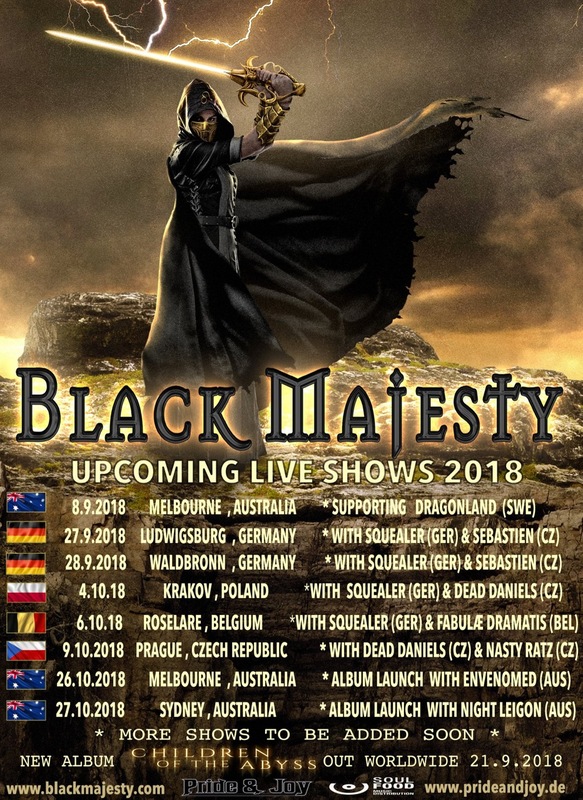 The band have already started locking in tour dates for a short run of Headline shows in Europe for late September 2018 in support of the new album! 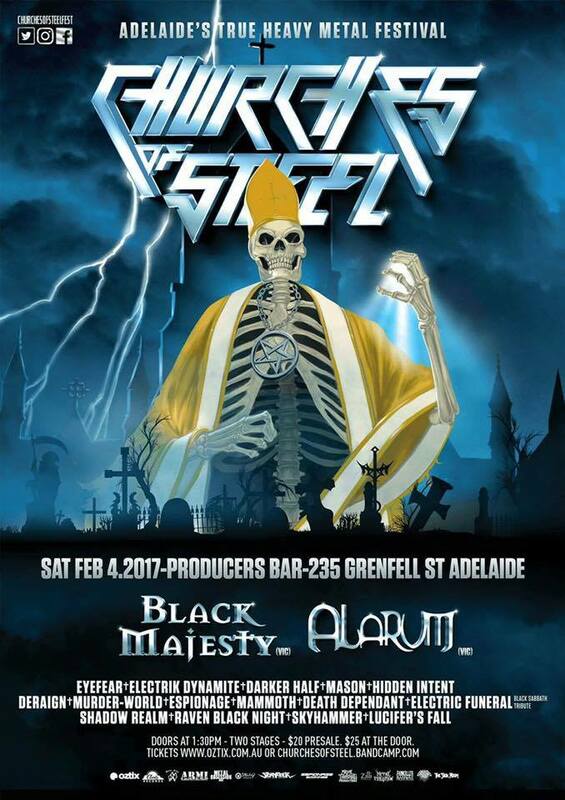 Our next show for 2017 will be at the Churches Of Steel Fest in Adelaide in Feburary. To our friends and fans in Europe we are at the moment locking in dates for our headline tour for 2017. We aim to start announcing the shows before the end of the year.